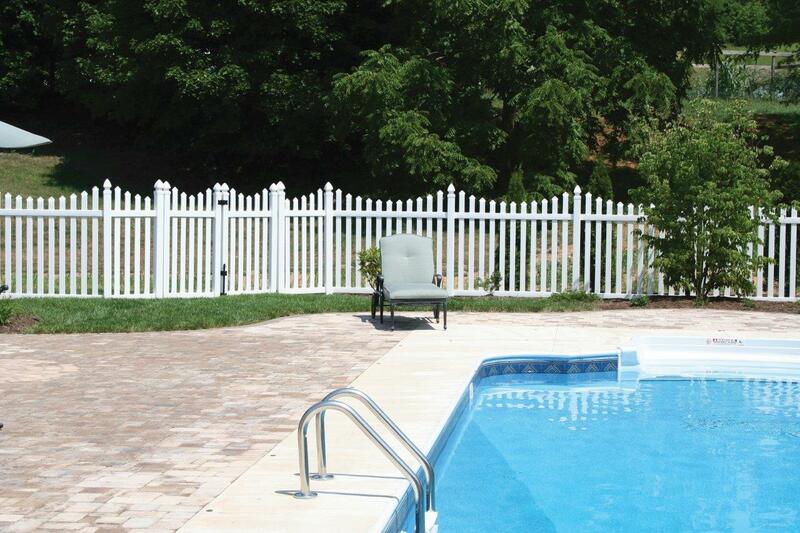 A Beautiful Look for Your Back Yard! 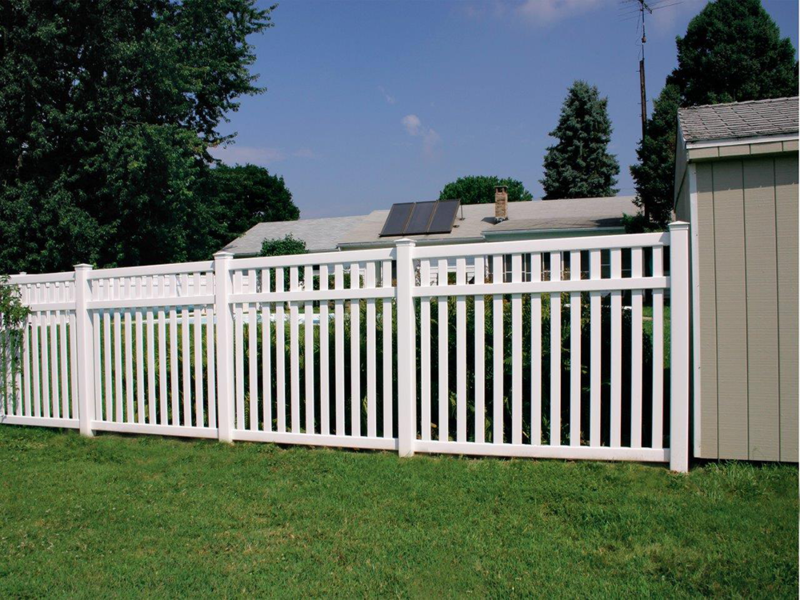 We offer low maintenance vinyl fencing that will give you the luxury to simply relax and enjoy your yard for years to come. 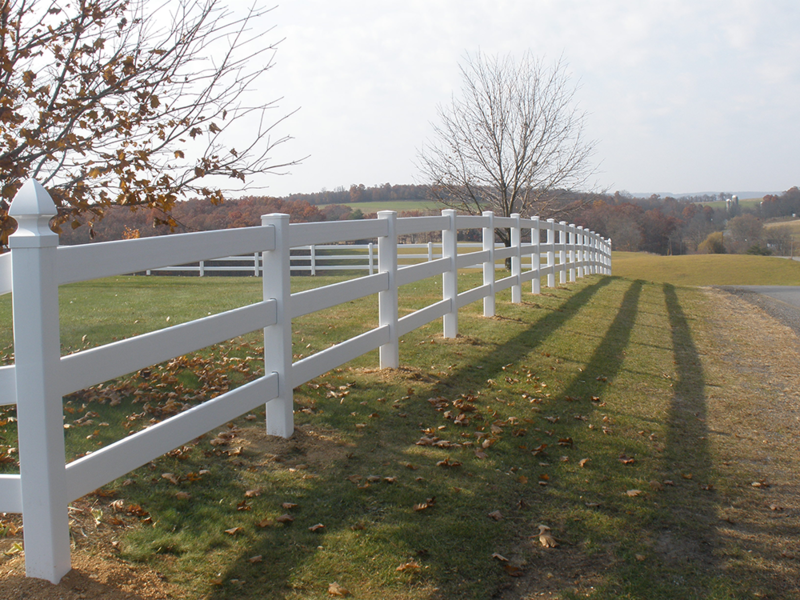 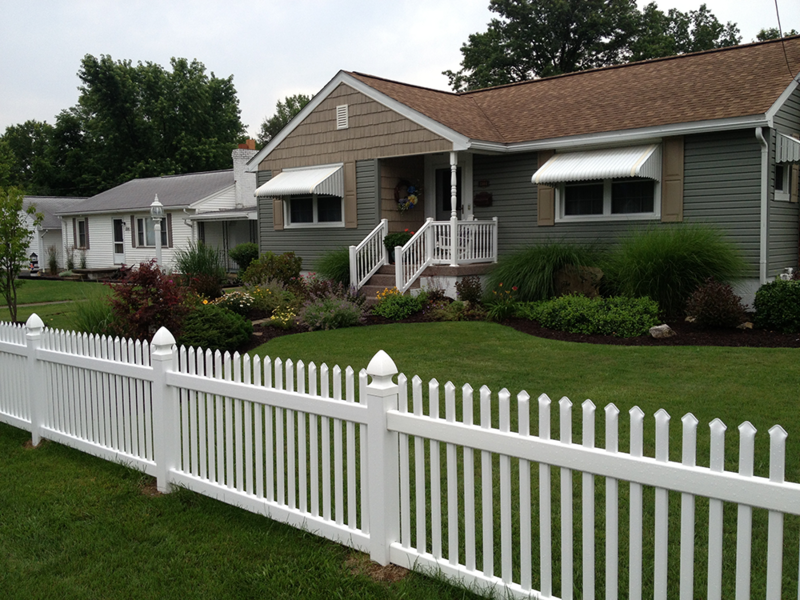 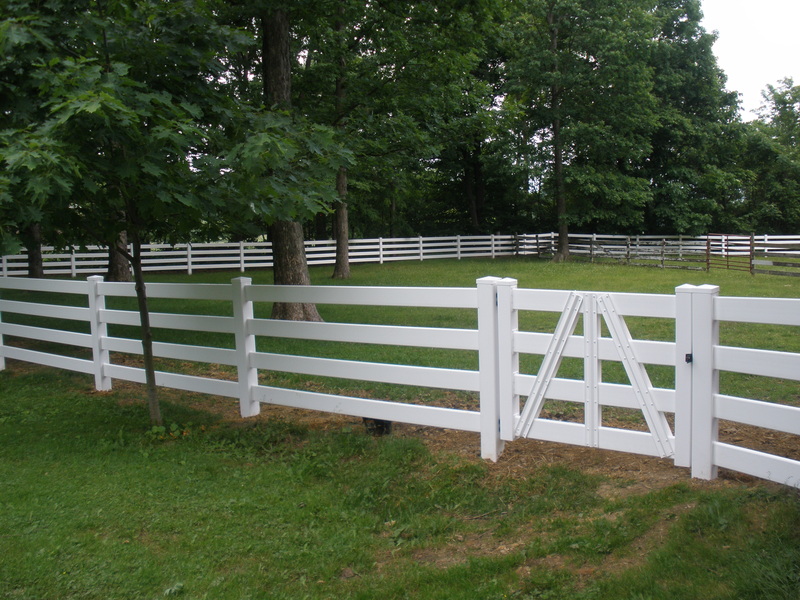 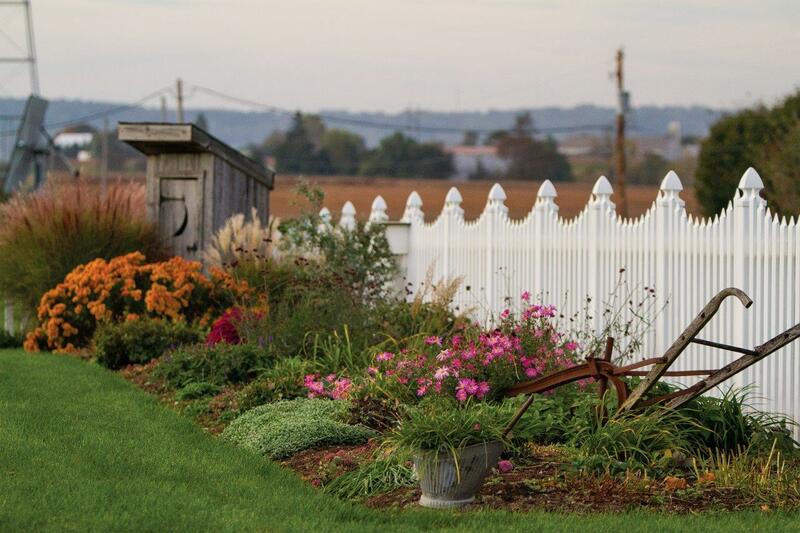 Get A Vinyl Fence Estimate!